The most beautiful scenery and the most unique view always lie in the depth of the nature. If you are one of photographing enthusiasts, you absolutely will make use of different transports to enter into the depth of the nature so as to take the wanted pictures. 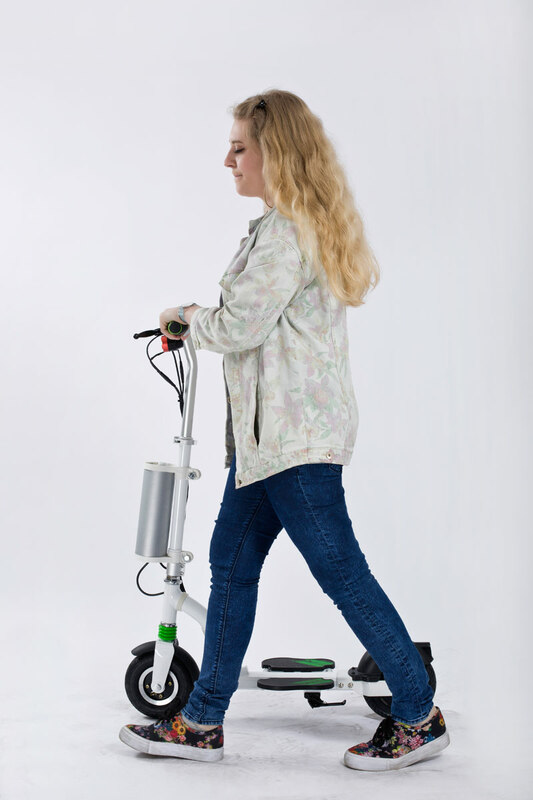 When it comes to transport, maybe, Fosjoas K5 standing up self-balancing two wheel electric scooter must be the best tool for you. It can load you as well as your heavy backpack. It offers you unlimited range and power for your digital camera. What is more, you can ride Fosjoas K5 standing up electric scooter to go into the big nature at will. The maximum load of Fosjoas K5 two-wheeled electric scooter is 120kg, which is enough to load you as well as your backpack. Two pedals that are made from matting material make your feet comfortable. Meanwhile, the front-standing riding mode also ensures easeful riding experience. You won’t feel fatigued even if you are riding for several hours. Different from other Fosjoas electric scooters, the lithium-ion battery of K5 two-wheeled electric scooter adopts modular design. You can take some spare batteries according to your range requirement. After you start your journey to take your wanted pictures, you can stop and start anytime and anywhere. On the halfway, your digital camera may run out. Don’t worry! Fosjoas K5 foldable electric scooter can help you. Its equipped high-effect USB connector can charge your digital camera. At the same time, it also can charge other electronic devices. Besides, Fosjoas K5 two wheeled electric scooter has an exclusively-designed APP, which can be installed in the cell phone. Then, the speed, battery, mileage and mileage can be directly read from your cell phone. The small figure will take you and freely weave in big nature. You absolutely will find beautiful pictures that you are hoping for. One day, you must be a perfect photographer. Previous：Why Do You Need a Fosjoas K2 Two-Wheeled Electric Scooter in Your Daily life?